After the reams of seemingly endless high octane fun-filled extravaganzas of Independent Venue Week, there seems a quietness in the air, especially in the early part of the week. However, once the ludicrousness/loveliness (delete as applicable) of Valentine’s Day fades behind us for another year, then there are some serious decisions of where to spend your weekend out. There can’t be many cities out there that have such an abundance of choice as we have to make, especially on Friday and Saturday night. As you can see from the delights that await below. 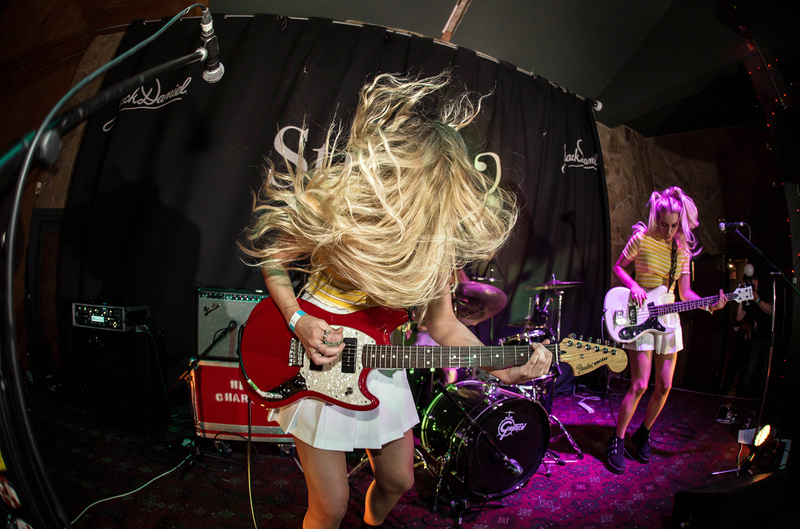 Try to catch bits at as many venues as you can in one night, treat it as a mini-Sound City warm up. If just choosing one, choose wisely. Seatbelts: 81 Renshaw Street, Friday February 15. 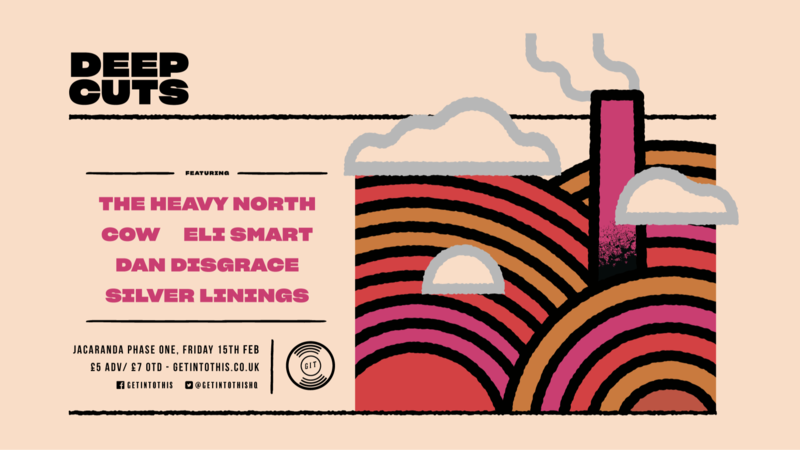 One of the city’s finest new bands play their first gig of 2019, and what a stellar line-up they bring with them. Strawberry Guy, the very marvellous one-to-watch Sara Wolff, and the storytelling local legend-in-waiting Roy are the supports. 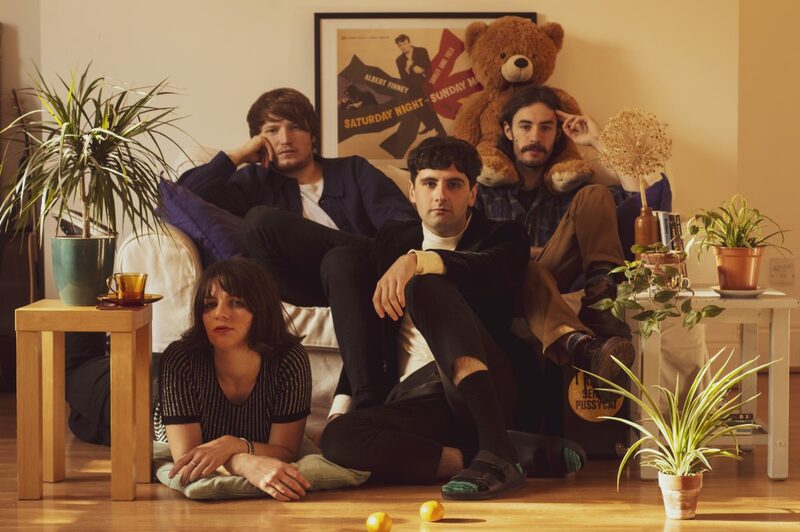 Seatbelts‘ last single, Constant Crush was put out what seems ages ago (even though it was only just before Xmas) and the new material from their forthcoming EP is sure to be lapped up. Deep Cuts: Jacaranda Records Phase One, Friday February 15. It’s Deep Cuts time of the month and the 23rd instalment sees the usual high watermark of the best emerging talent around. The scuzzfest that will be The Heavy North, under the radar names-to-follow COW and Silver Linings are joined by relative newcomers Eli Smart and Dan Disgrace. It’s going to be an unmissable corker, plus the beer in there is lovely. 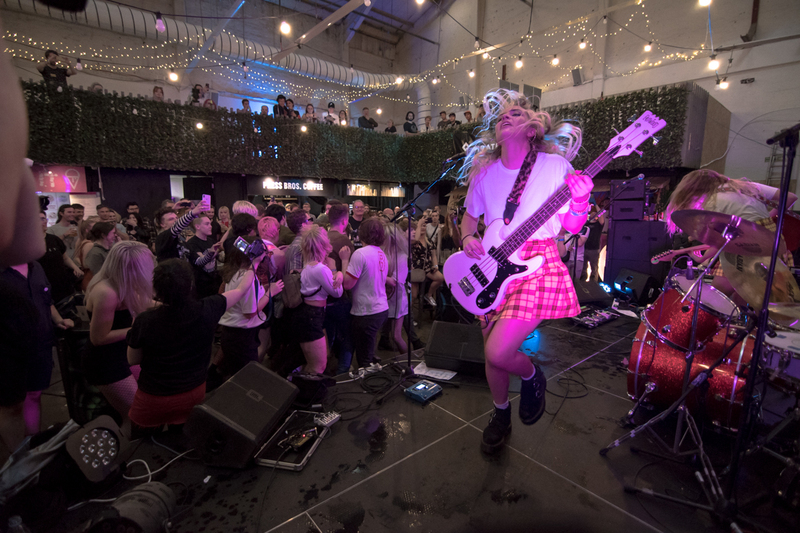 Another four-band extravaganza rocks up to Phase One on Saturday evening, headlined by London grunge-pop trio Hey Charlie. They’re here as part of a 10 date UK tour in support of new single Bad Things, ahead of some summer festival appearances. Not their first time up here, they have previously been hits at Liverpool Calling and Sound City, so should have a few fans in these parts already. The Indica Gallery: 81 Renshaw Street, Thursday February 14. 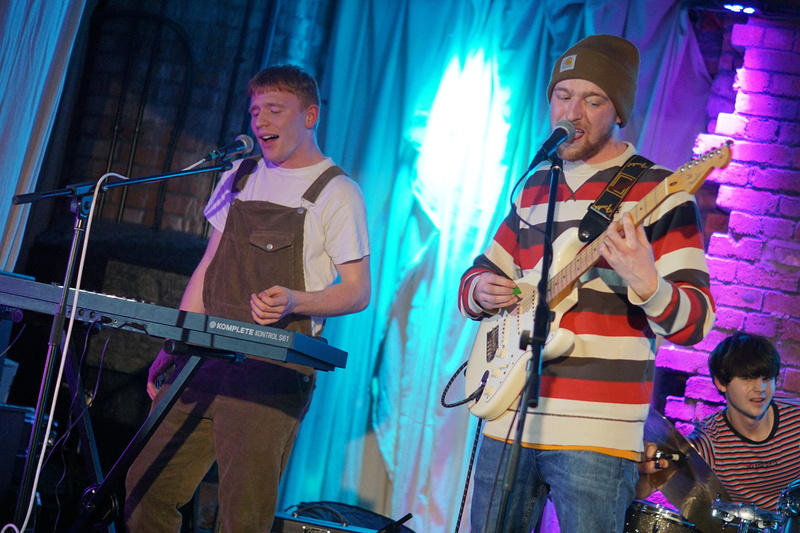 Another local band out and about the Renshaw Street area this week are psychedelic five-piece The Indica Gallery, playing a new regular Midweek Music Club gig at the venue. Tickets are only £6 and they’re buy one get one free (ideal for Valentine’s evening after you’ve been somewhere nice for tea). Support for this one are Sheffield’s Spiders Eat Vinyl and Blackpool’s Avishek Choudhury, so get down early and give some love to these out-of-towners. Regular monthly night at Sound, Free Rock & Roll is always a raucous one and this one will be no exception. 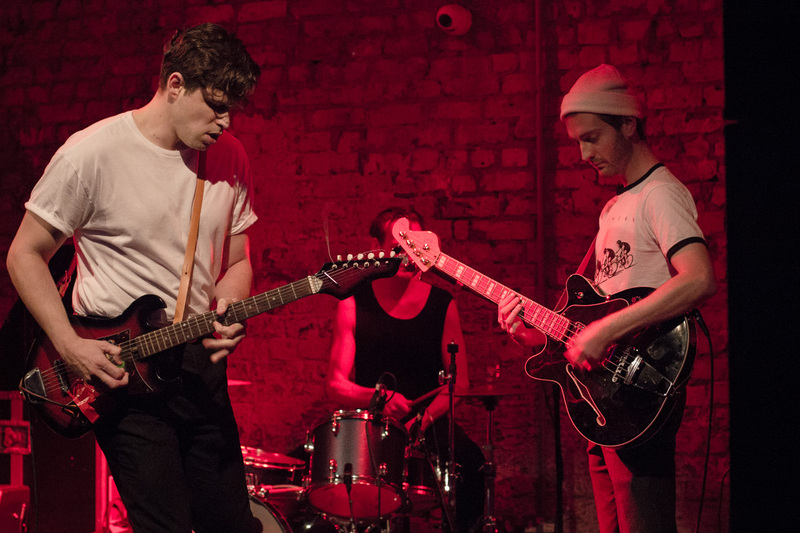 Mincemeat, fresh from their Mugstar support at IVW are the big name for this one. Free to get in, Vee VV and Malfeasance also playing, beer and pizza, what more could you want to start your gig-going weekend?